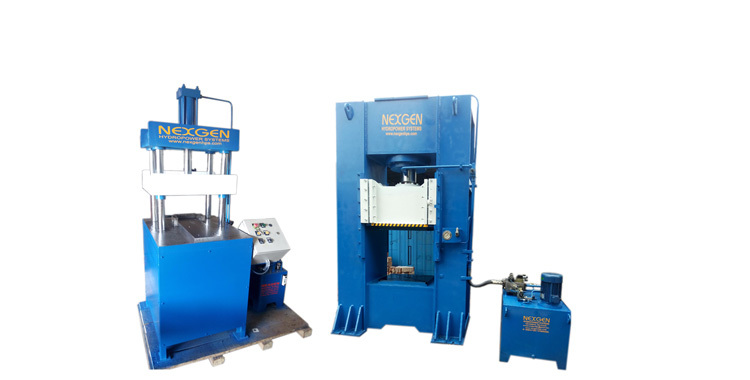 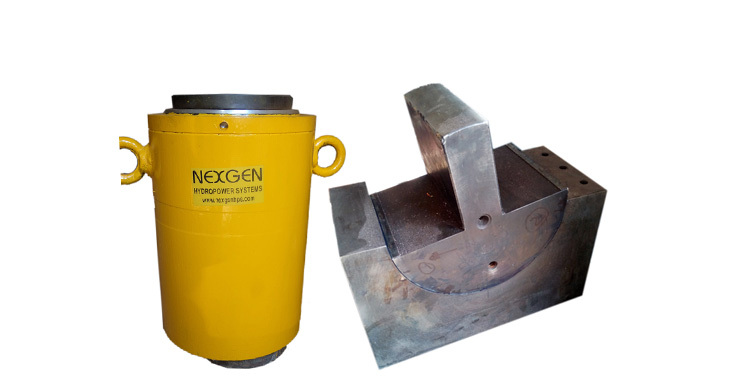 We are engaged in manufacturing an extensive range of Hydraulic Jacks which is known for its effectual functioning features. 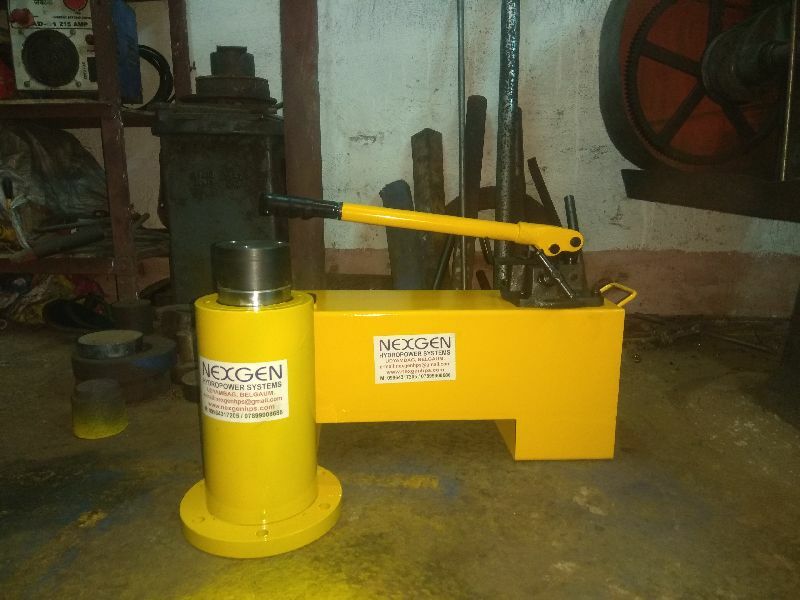 These Hydraulic Jacks are made up of high-grade steel to operate under high pressure with compact size and preferred conditions. 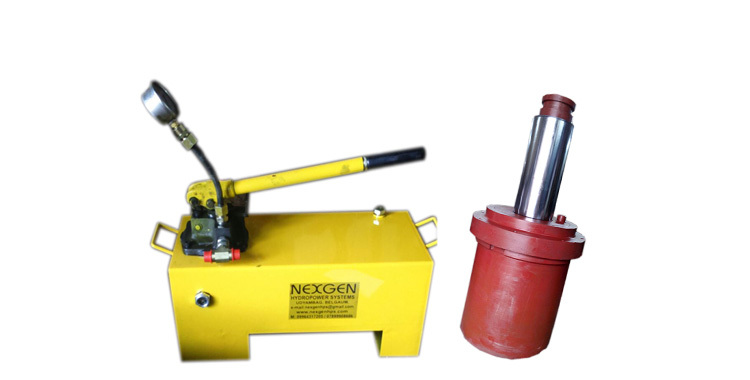 Furthermore, the Hydraulic Jacks with Hand Pump are manufactured in compliance with client requirement and can be delivered within stipulated timeframe. 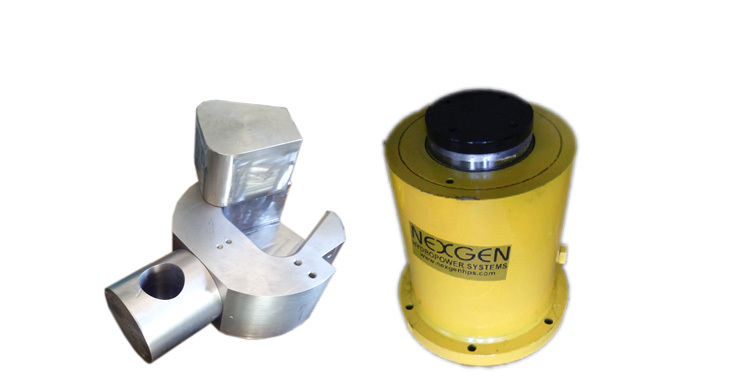 We are a reputed Manufacturer and Supplier of Hydraulic Jacks. 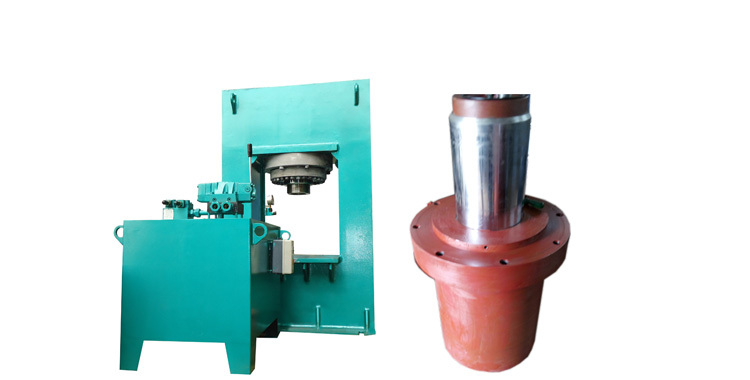 In bridges, boilers, automobiles etc.